Q. What is Special Collections? The Department of Special Collections houses the college’s archives (items chronicling the history of Skidmore) and its rare book collection. The rare book collection includes numerous small named collections of rare books as well as an artists’ books collection. 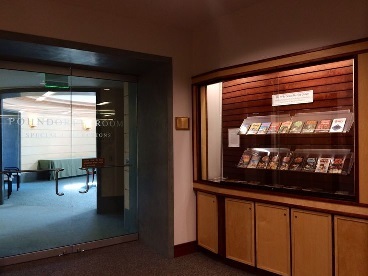 Students, faculty, and staff are welcome to visit and use materials from Special Collections. Check the website for details about visiting and hours. Where is the Pohndorff Room?